When people ask me about the benefits of a wireless security system for their Atlanta homes, I usually reflect with them about the changes smart phones have brought to our daily lives. We can now buy on line anywhere our smart phone operates. Home computer no longer rules our world. We can share pictures and texts with our friends on social media sites. When we want directions or a good place to eat, we use our smart phones. We have become a mobile society. For some their smart phones are never more than 3 feet away, even when they sleep. The technology that brought us the smart phones is the same technology behind the wireless home security systems. 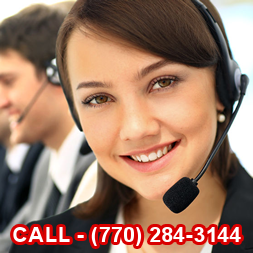 Using the wireless home security system you can get complete home security protection 24/7. You can install a variety of options like motion detectors, water and fire sensors, video cameras as well as windows and door sensors. With today’s wireless technology you can control your home’s lights, heat, and cold, raise window blinds along with remote door locking. At the heart of these options, is that control you have wherever you go. With all of these home security options, you control them from your smart phone or remote computer. You are always in charge. You can be two places at once! When you consider the hard wire home security alternative, the choice favors wireless. Hard wired systems involve messy installations with holes in your wall; they involve phone lines that can be cut by the bad guys to gain entrance to your home; they involve higher costs for hard wired home installations; and hard wired systems do not give you the ability to take your system with you if you should move. Wireless home security systems have revolutionized the home security business just as the smart phones have revolutionized the way we live. 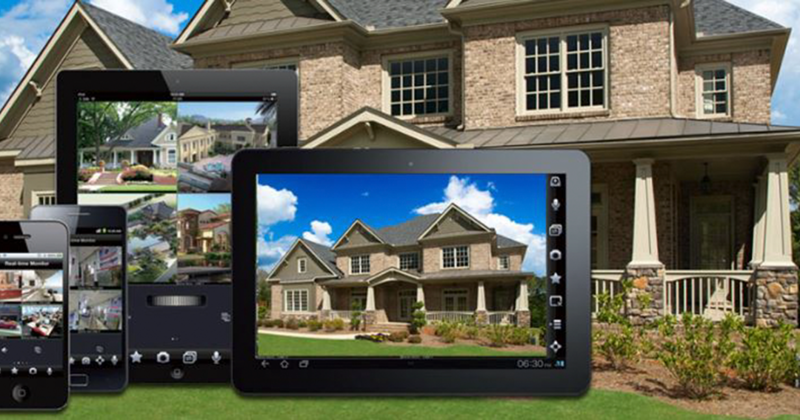 Give us a call and let us explain how a wireless system can provide the home security you want for your family.